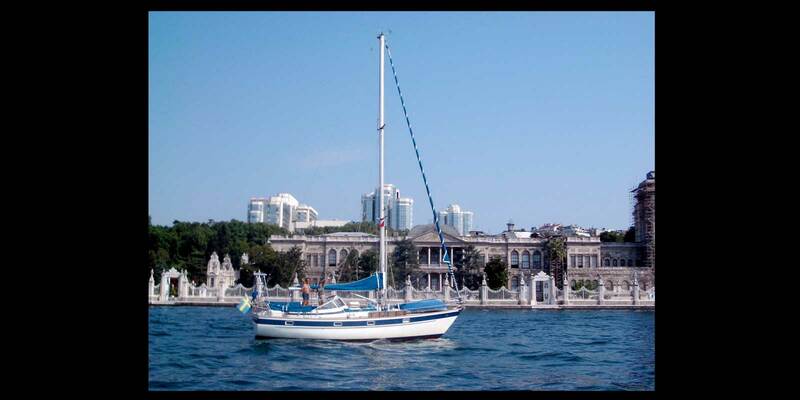 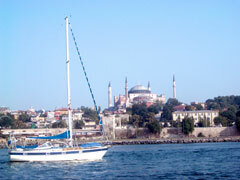 Cantana3 returned to Turkey autumn 1998 after the circumnavigation which started 1993. 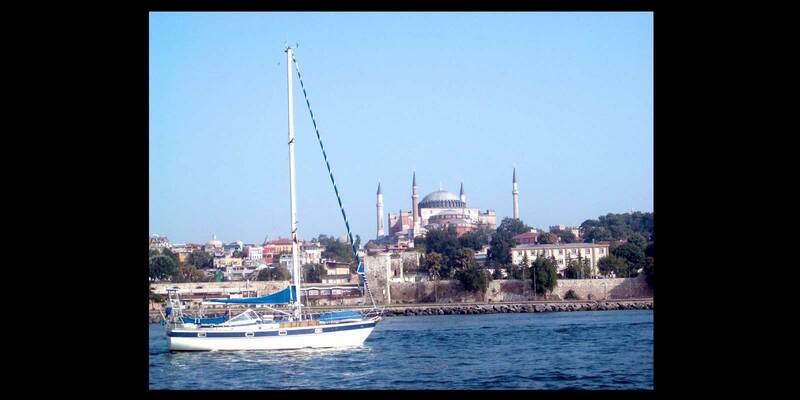 From 1999 she stayed in the eastern Mediterranian sailing around the Greek islands, Cyprus, Lebanon but mostly cruised along the beautiful Turkish coast. 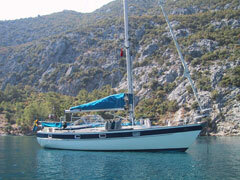 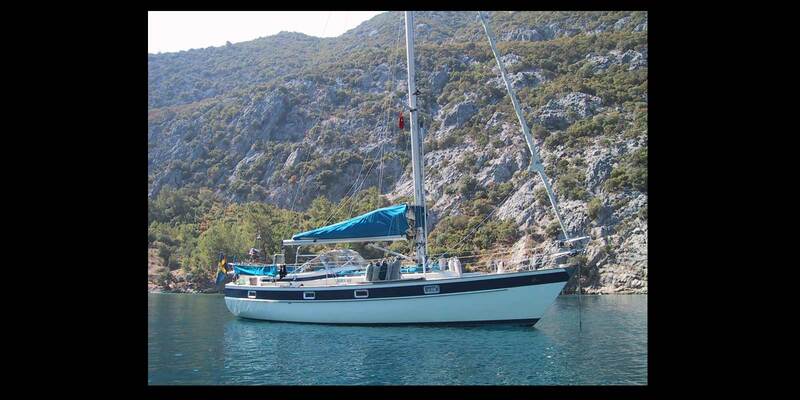 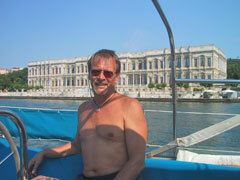 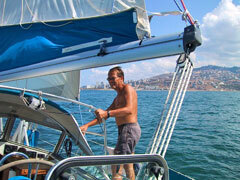 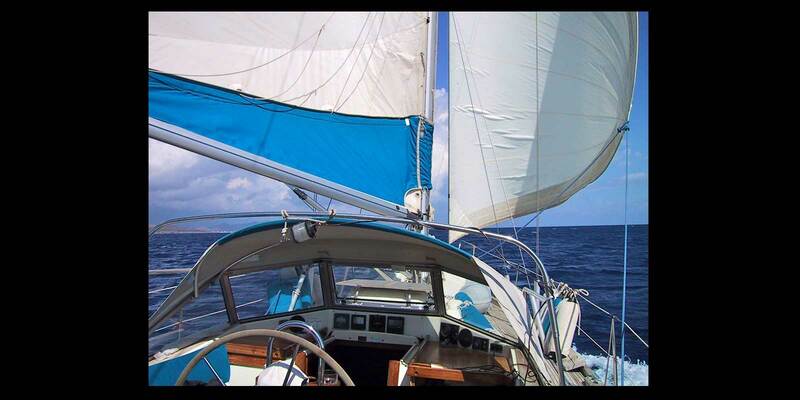 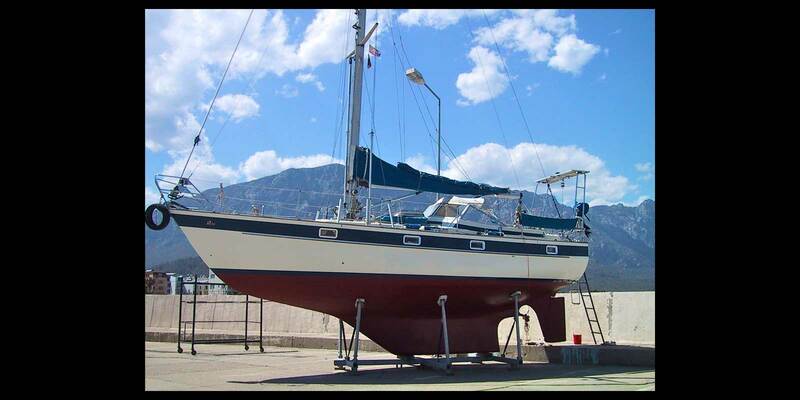 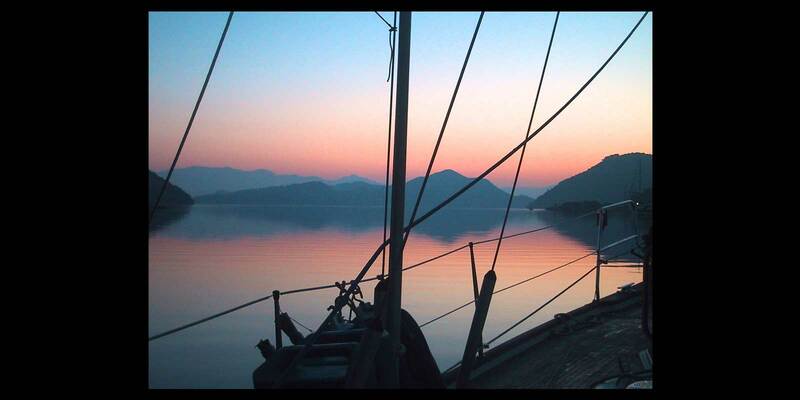 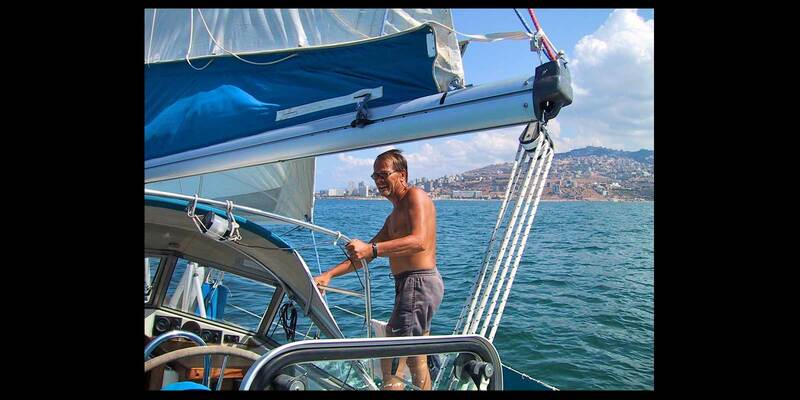 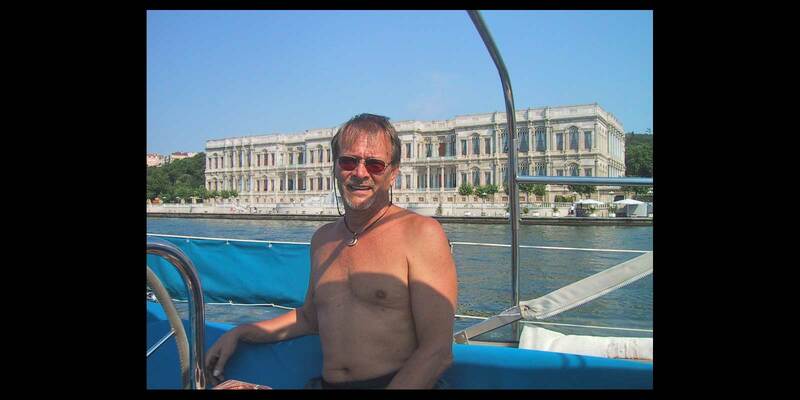 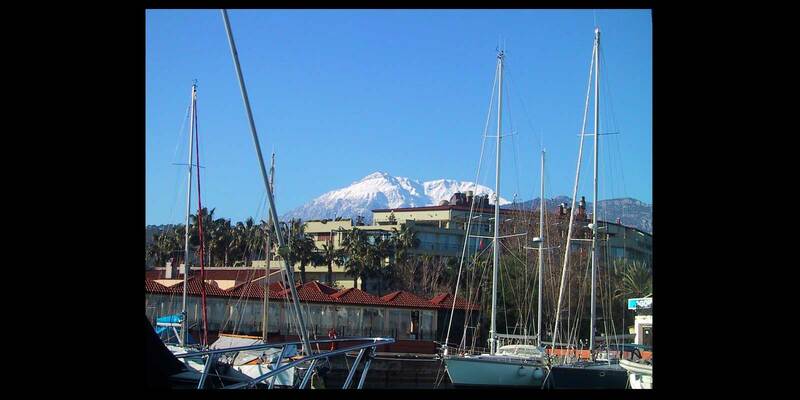 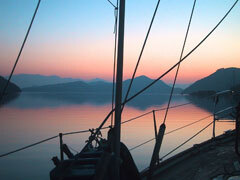 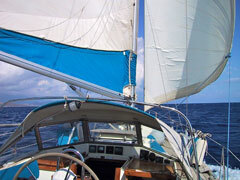 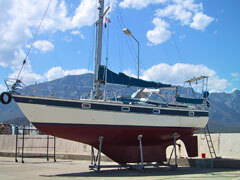 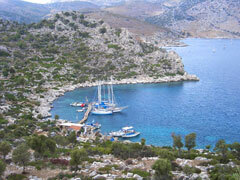 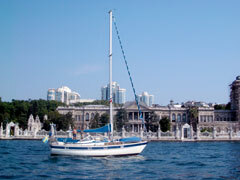 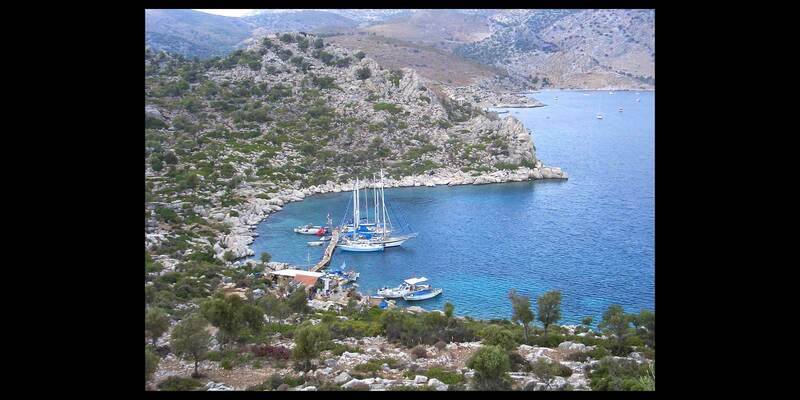 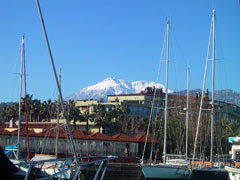 Sailing season was for about 7 months each year while Cantana3 stayed in Kemer, Turkey during the winters. 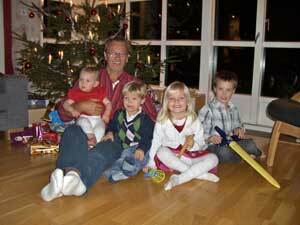 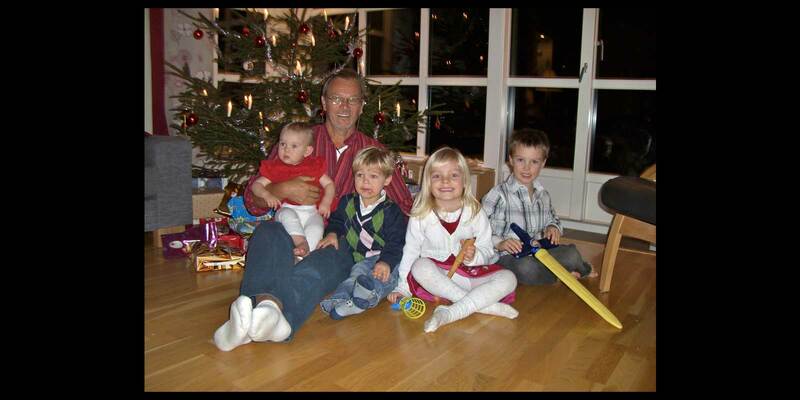 Skippers 4four grandchildren Dec 2007, future crews.